After years of waiting, Mozilla last week launched Firefox 54 for Windows, Mac, Linux, and Android, with multi-process support — a "major improvement" to improve your browsing experience — but many users are still struggling to take advantage of this feature. 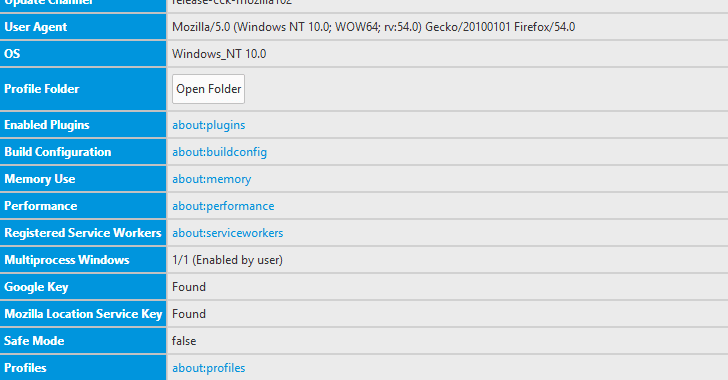 Mozilla's multi-process support in Firefox has been in development for over eight years as part of a project, codenamed Electrolysis or E10S, which aimed at improving responsiveness and speed by streamlining memory use by different processes. Describing the latest release as the largest change to Firefox code ever, Mozilla says it has worked hard to avoid increased memory consumption, and slower performance, as Firefox now uses up to four processes to run web page content across all open tabs. In other words, Firefox is finally making use of "significantly less RAM" of your computer, as heavy web pages in one tab will now have a much lower impact on responsiveness and speed in other tabs. 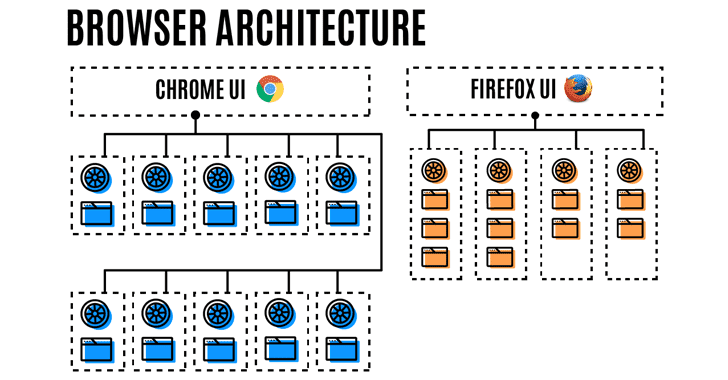 "This design makes it easier to utilize all of the cores available on modern processors and, in the future, to securely sandbox web content," says Mozilla. "It also improves stability, ensuring that a single content process crashing won't take out all of your other tabs, nor the rest of the browser." 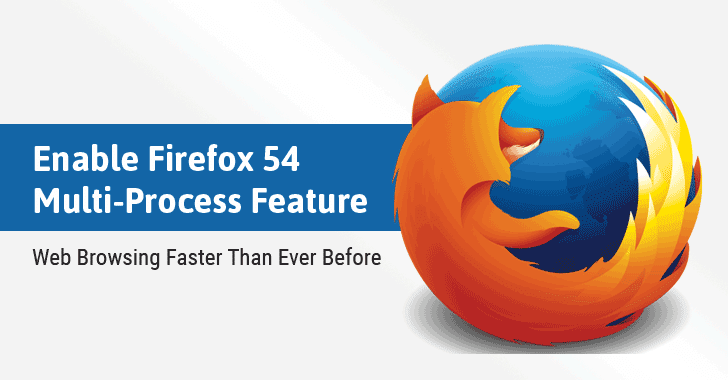 This feature is about to be enabled by default with Firefox 54, but many Firefox users are unable to take advantage of multi-process support and disappointed to see that their web browser is clinging to a single process. If it says "1/1 (Enabled by default)" — multi-process feature is working. 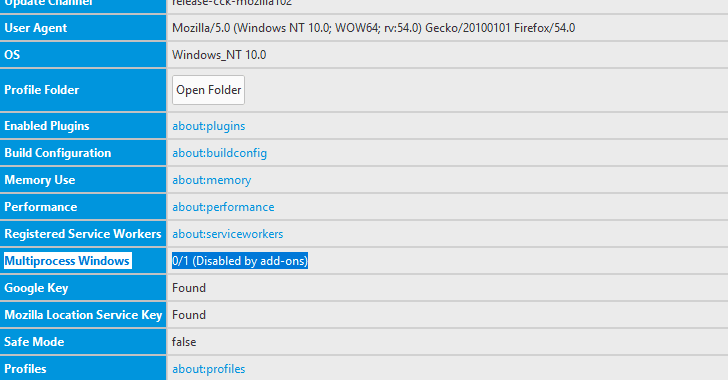 If it says "0/x (Disabled by add-ons)" — multi-process is not working. 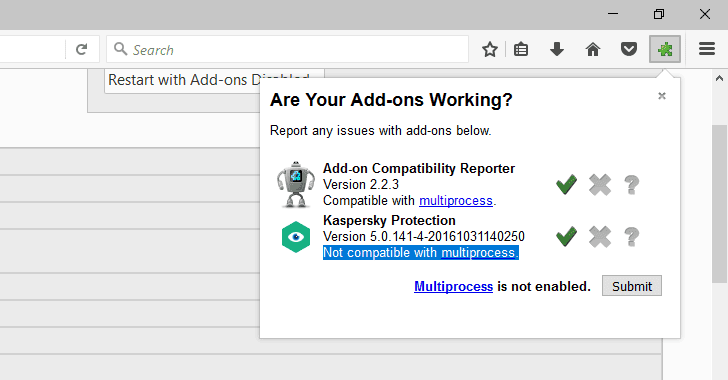 To find out the list of incompatible add-ons to see which of your extensions is at fault, install "Add-on Compatibility Reporter add-on" provided by Firefox. In order to manually fix this issue and enable Electrolysis feature, you first need to disable or completely remove incompatible add-ons from your browser. You can also change the number of content processes, which is by default 4, to more or less, according to your pool of RAM. You do not need to restart your web browser for this to take effect. No doubt, this change will let Google Chrome users rethink to shift on Firefox, as by default Chrome starts a new process for every tab, thus using an infinite number of processes, which eventually slow down the web browser as well as the operating system to a crawl. "We are pushing forward in building a completely revamped browser made for modern computing. It's our goal to make Firefox the fastest and smoothest browser for PCs and mobile devices," Mozilla says. "Through the end of 2017, you'll see some big jumps in capability and performance from Team Firefox." Firefox 54 is available to download in the stable form, while Firefox 55, which further refines the process, is available only to developers.